"Ahhhh…the refreshing and stimulating scent of peppermint! 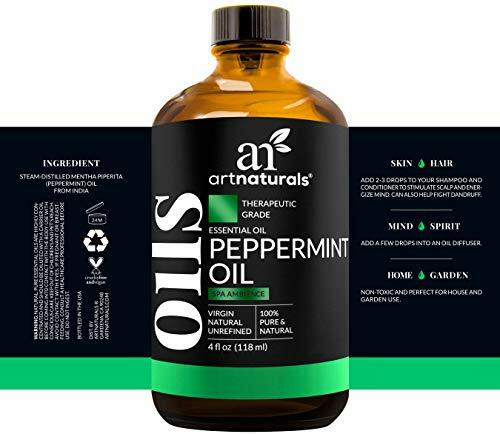 Art Naturals’ Peppermint Essential Oil, used as directed, can calm indigestion, relieve sinus congestion and headaches, and rev up energy levels. Its anti-inflammatory properties make it excellent for use with a carrier oil to massage tired, achy muscles. And bugs and insects don’t like it, so it’s also a powerful, toxin-free deterrent. 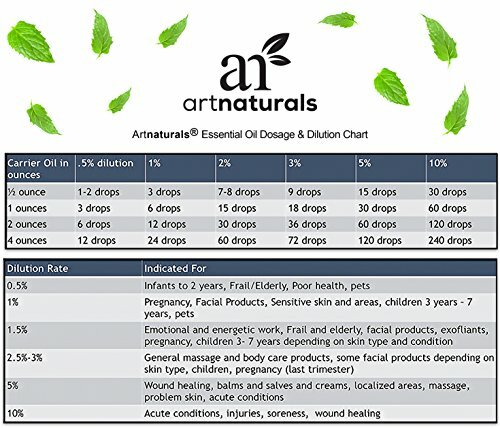 We bring the healing powers of peppermint to you in a 100-percent all-natural oil. Mixed with carrier oils and topically applied, peppermint oil aids in soothing headaches and migraines, sore muscles and indigestion. Used in a diffuser, vaporizer or humidifier, its aromatherapy benefits help relieve colds and congestion, along with calming stress and anxiety and supporting a healthy immune system. The fragrant aroma, so appealing to humans, naturally repels insect invaders. 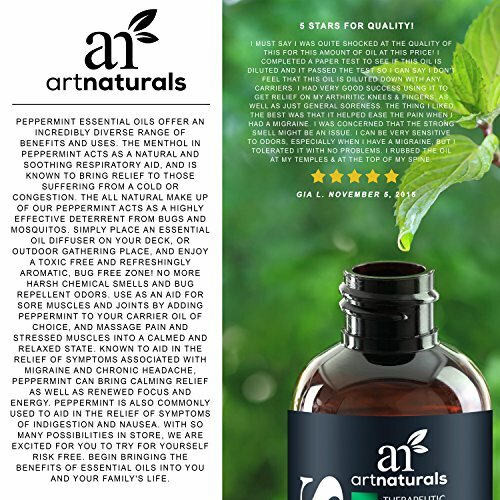 Peppermint's unique healing and soothing properties are due in part to its unique genetic makeup. 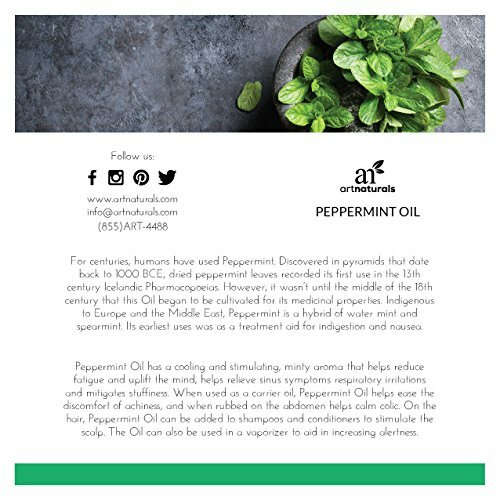 A cross between watermint and spearmint, peppermint is historically native to Europe, but has been used all over the world for centuries as a popular treatment for a variety of ailments. 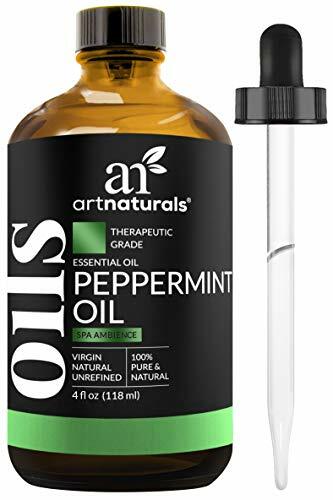 This impressively long list of healing powers has given peppermint the title of “world's oldest medicine.” Art Naturals’ Peppermint Oil comes with a 10ml. bottle of our Signature Chi Essential Oil Blend and a 10ml. bottle of our Signature Zen Essential Oil Blend. 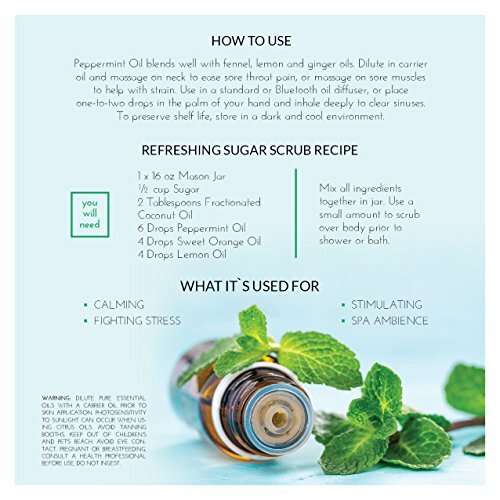 Mix either of these with a carrier oil, such as coconut or jojoba, for application on your skin, or fill the air will a rejuvenating scent by adding a few drops into your diffuser." 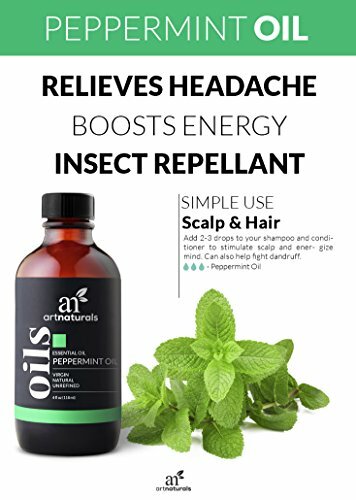 Peppermint oil has medicinal, stress-relieving, and insect-repelling properties. Used with a carrier oil, it's wonderful for massaging achy muscles or soothing headaches and indigestion. Used in a diffuser or vaporizer, acts as aromatherapy for colds, congestion and anxiety relief. 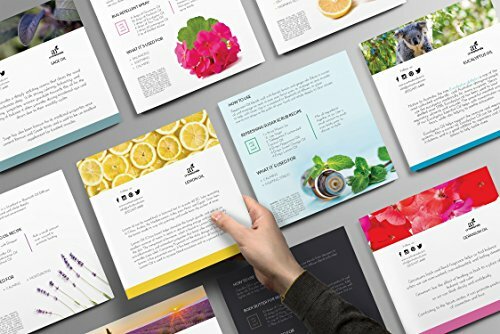 Fragrant scent is refreshing while acting as all-natural bug and insect deterrent.